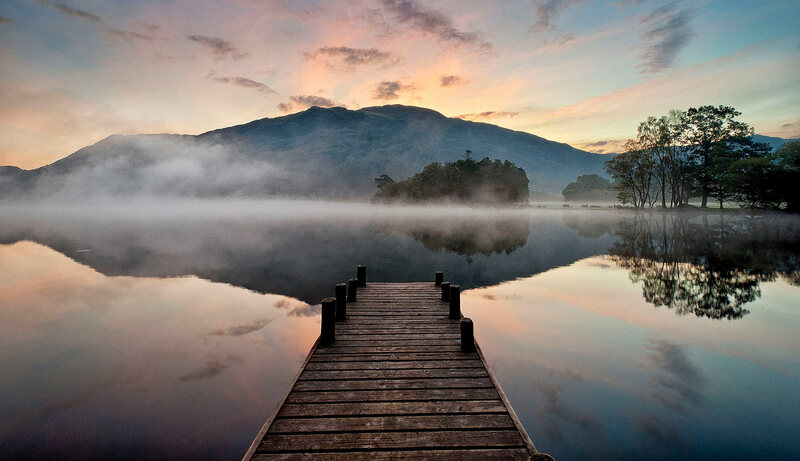 Explore our range of accommodation offers in our Lake District Hotels. Book direct for our best rates. The earlier you book, the cheaper the rate! EXCLUSIVE OFFER! Includes tea & scones on arrival. Available until May 23rd. The earlier you book the cheaper the rate!